Airvida attract many customer on Amazon JP. 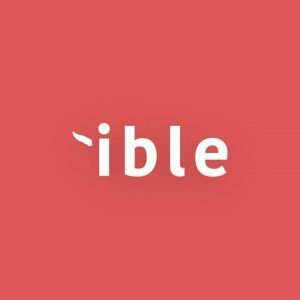 Let’s take a look at customer reviews! Hay fever is severe in Japan. According the netizen, he has to take three different kind of anti-allergy drugs to suppress allergy. Every night he has to take the medicine in order to fall sleep. After using Airvida, he found the effect is amazing. He sneezed and had runny nose before even if he took the tablet. However, the symptoms have improved. No more stuffy nose, runny nose and swelling eyes. I was introduced by a doctor to use the product. It occurs when the immune system overreact to pollen which mostly are from Cryptomeria. Signs and symptoms, including a runny nose, sneezing and swelling around the eyes, usually last for a whole day. Due to the afforestation in Japan after the war, Cryptomeria and Cedrus are well developed by now and in the peak period of forecasting pollen. Thus, the people suffers from hay fever have increased. The serious hay fever is of troublesome to Japanese. We are glad that Airvida can be a great help. 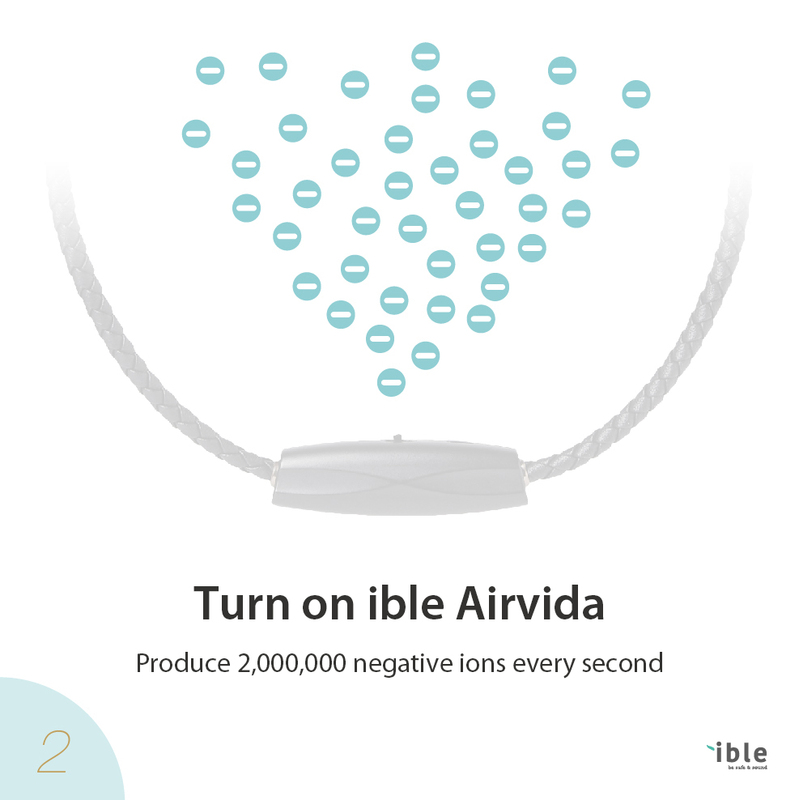 How do negative ions purify the air? 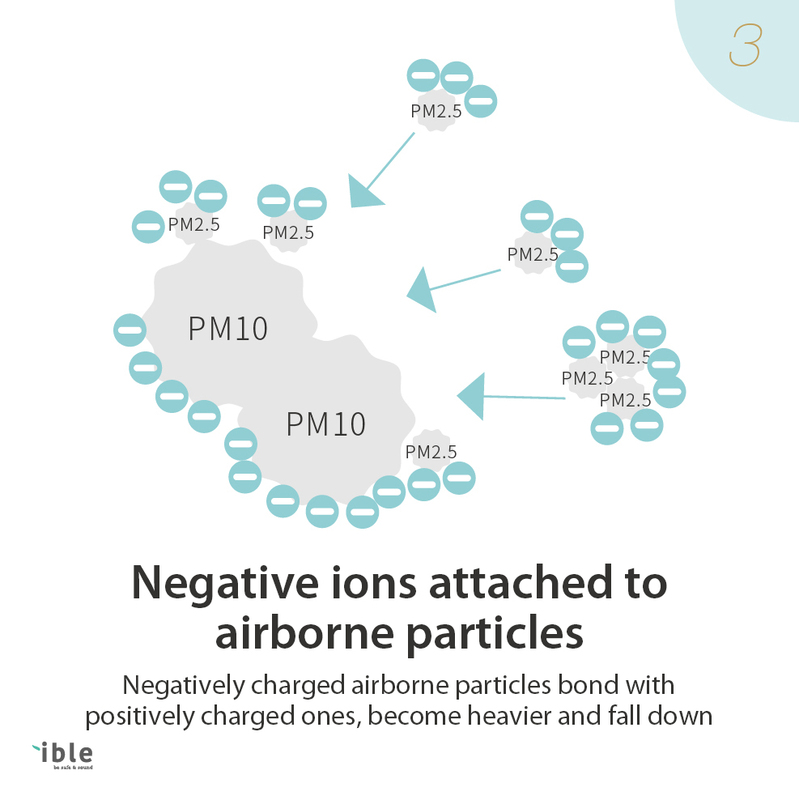 Negative ions attach to particles, such as smoke, dust, bacteria, allergens and pollen, making these hazardous airborne particles negatively charged. Thus, the negative charged particles bond together, becoming larger and heavier. Eventually, they fall to the ground. 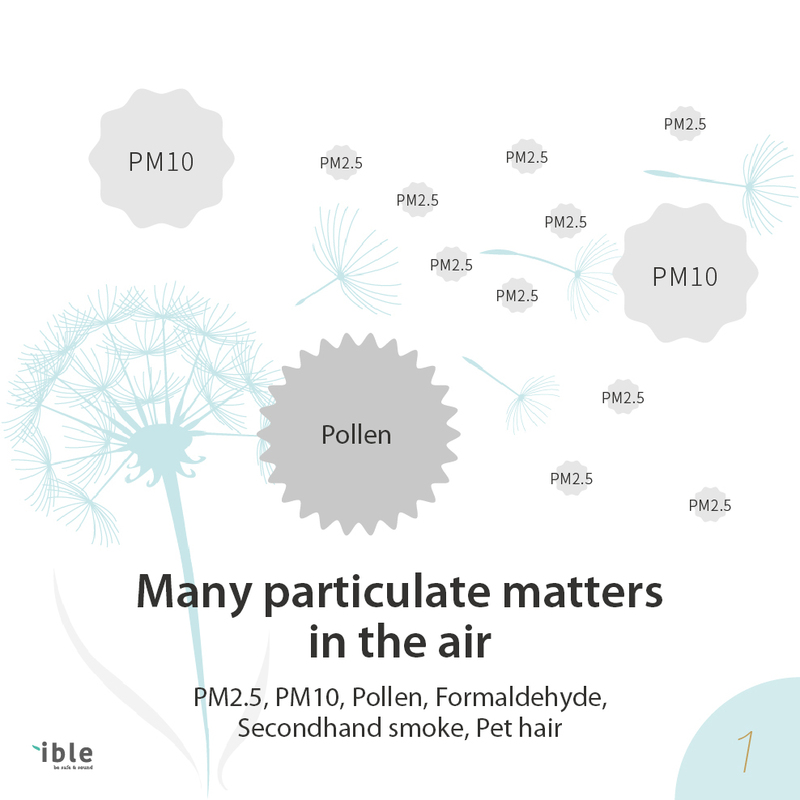 In such way, our noses will be prevented from breathing in these airborne particles. Try Airvida air purifier by yourself! Thankfully, I bought it! Thankfully, I bought it! I have severe hay fever, every year I have to take the anti-allergy tablet, nose drops and eye drops early before the pollen season. And the symptoms will last till May. I was introduced to use the product. Even in the peak period of pollen seasons, I have stopped taking anti-allergic medicine until the fourth day. Therefore, Airvida does has an effectiveness. First of all, no running nose when I am on the tram, bus, office and at home. In the outdoors, there are winds that might impact the effectiveness and my nose started to feel uncomfortable. However, the symptoms are not sever enough to become troubles. After a while, the symptom has been eased. The effectiveness might be affected when you are outdoors. 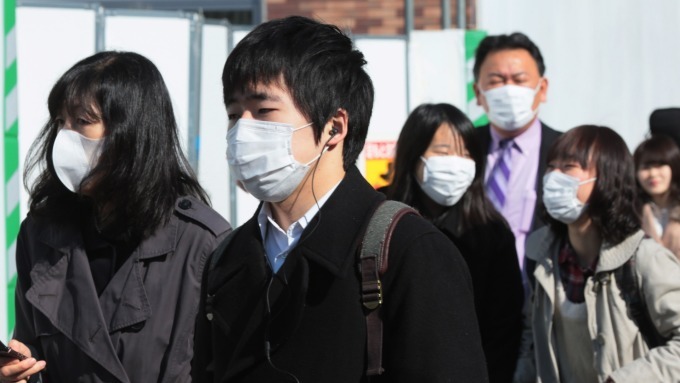 A mask is suggested if the winds are strong. I gave the product 4 stars because it needs to be charged, thus there are times I can not rely on it. Another thing worth mentioned is that Airvida can be hidden under a uniform; therefore, it won’t raise much attention in the workplace. I used to take anti-allergy medicine to fall asleep, and now I don’t have to. Thankfully, I bought the product and will keep following Airvida’s news.